Explore an extraordinary alien world through the immersive power of PlayStation VR. 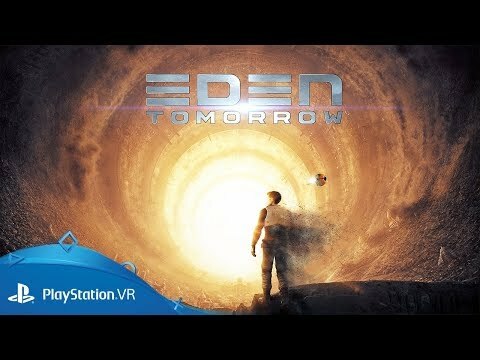 Developed exclusively for PlayStation VR, Eden Tomorrow is a narrative-driven, sci-fi action-adventure set on a strange and frightening alien world. Explore your otherworldly surroundings in search of answers, contending with hostile environments and dangerous local wildlife as you unpick the cryptic riddles as to how you ended up there. Experienced through the eyes of a lost wanderer, you'll come face-to-face with giant worms, be pursued by vicious flying creatures and find yourself jostled among a herd of stampeding Sand Walkers as you work to uncover the planet's secrets. 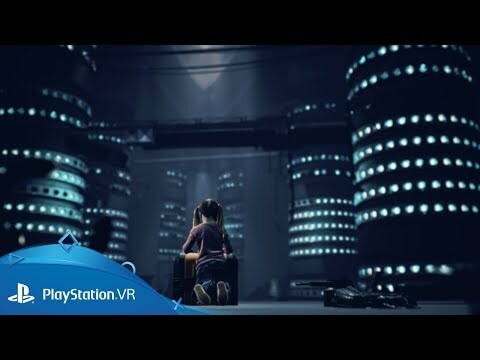 Explore a ravaged, dystopian future in a combat-driven action adventure designed and built for virtual reality. Explore a vibrant prehistoric world inhabited by colossal dinosaurs in Robinson: The Journey, powered by PlayStation VR for PS4. Take up the reins of a giant phoenix in this liberating PlayStation VR PS4 game.